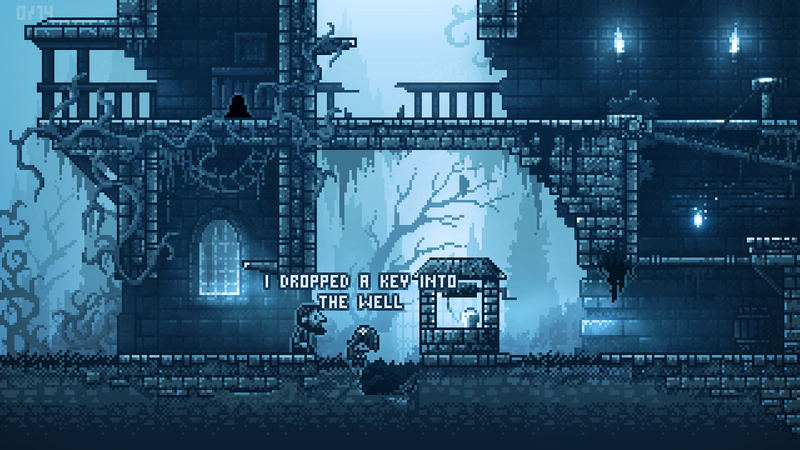 Introducing Inmost by Hidden Layer Games! We’re super excited to be bringing you Inmost, an atmospheric, story-driven puzzle platformer from Lithuania-based developers Hidden Layer Games. 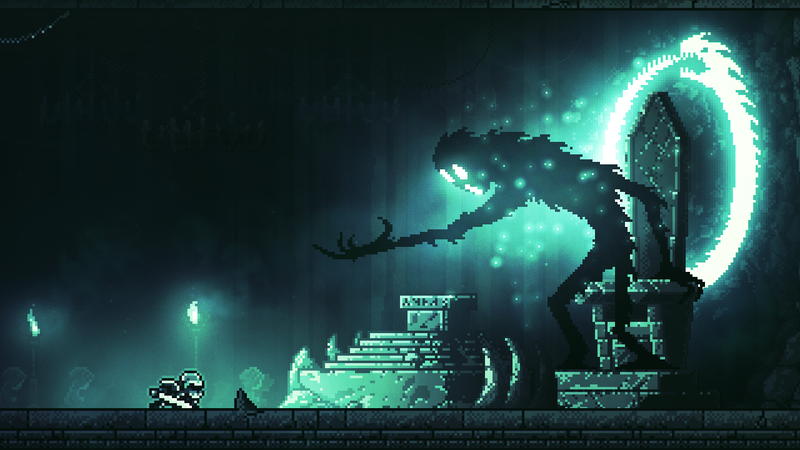 Inmost sees you controlling three playable characters, each with their own unique gameplay mechanics, within one dark, interconnecting story. The narrative is intricate and set across two worlds, weaving together a tale of suffering, sacrifice and a family stuck in the middle of it all. Set partly in an old abandoned castle, you’ll need to explore every nook and cranny, avoid detection, slice your way through enemies and spring deadly traps in order to escape the evil that lurks within… You may even discover a secret passage if you look close enough. 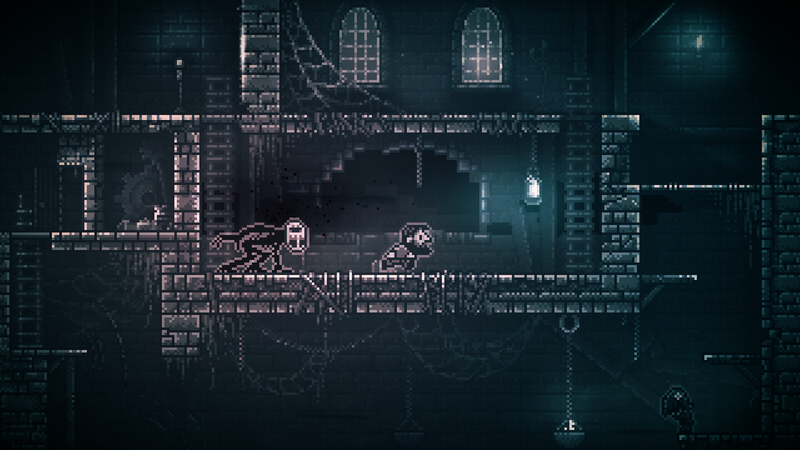 Inmost feels ghoulishly atmospheric to play, and features some truly beautiful pixel art design. You can really tell that each pixel has been placed with the upmost love, care and attention to detail. The first gameplay demo was completed in two rather tiring months, and entered into a contest at the DevGamm conference in Minsk. After risking all the studio’s funds to create the prototype, they knew if the game received no attention they would be forced to close the company. But thankfully Inmost won the award for ‘Best Indie Game’, as well as prize money to help keep the project alive! The positive feedback the game received motivated Andriy and Alexey to push on, and develop the game for full release on PC. You’ll be able to meet the developers and try out Inmost for yourself next month at EGX (Birmingham, UK) by visiting us over at our Chucklefish booth – so pop by and say hi! You can find out more about Inmost on the game’s website and twitter, or join in the conversation on their new reddit page. Chucklefish is hiring – Pixel Artist & Programmer needed for Starbound! Challenge fate itself with Timespinner!